we purchased these seeds to make CBD Oil to prevent skin cancer that runs in my family. we did lots of research before making our purchase. 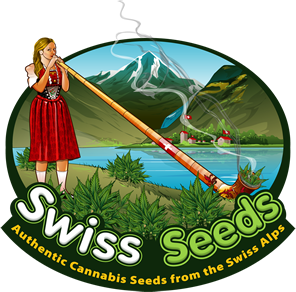 Swiss seeds treated us well, shipping was fast the east coast USA.